BeltTour is live – in the App Store! 10, 9, ignition sequence start, 6, 5, 4, 3, 2, 1, zero. Houston, we have liftoff! 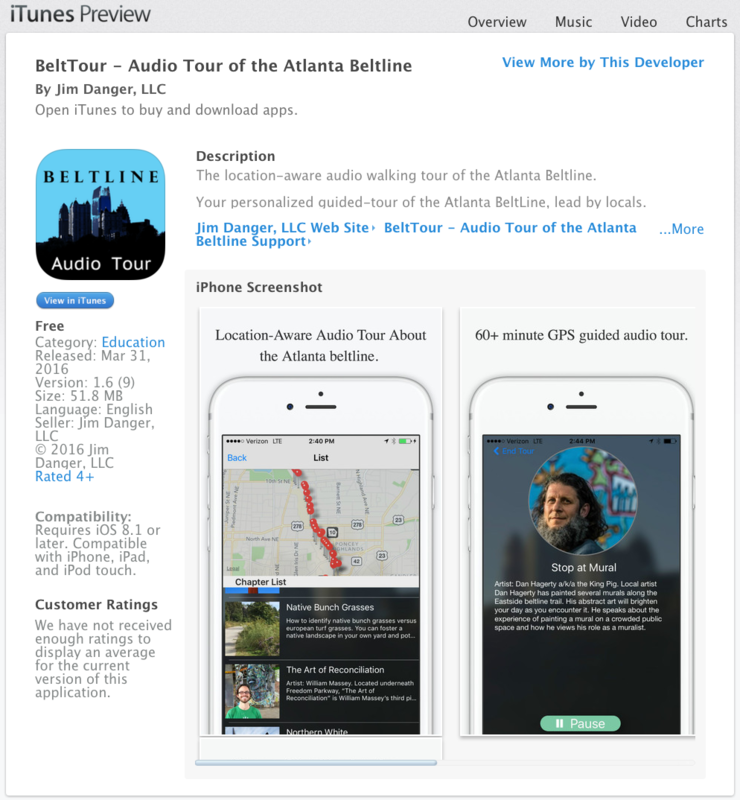 I am proud to announce that BeltTour is live and in the App Store! Tell a friend! Share that link! Thank you very much for your early and continued interest in BeltTour. I can’t express my gratitude enough.